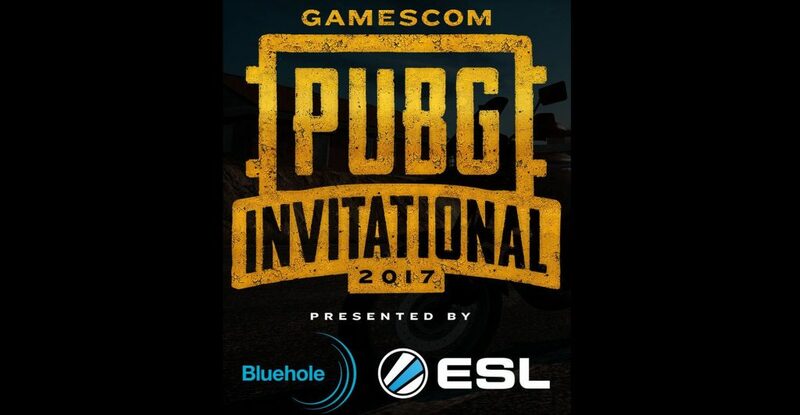 Did you know there’s a Playerunknown’s Battlegrounds Invitational tournament going on now, possibly as you read this? Where can you watch it? 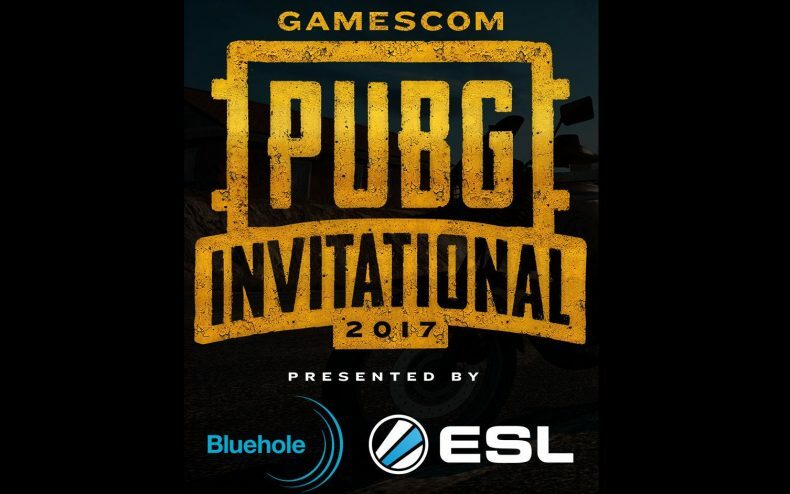 The PUBG Invitational is one of the big events of this year’s Gamescom. For the next few mornings, beginning at 10 AM Eastern, multiple teams will face off across all three modes — solo, duo and team — in pursuit of a prize package worth $350,000. More than 80 players are involved and it’s the first public PUBG tournament to be held on this kind of scale. As for where to find it, take your pick. All the major streaming sites are hosting the stream: Twitch, Facebook, YouTube, Mixer and even PandaTV, which is basically Twitch in China. Combined, over five million viewers have been registered across the world. Be one of ’em! The Playerunknown’s Battlegrounds Invitational takes place over the next four days, ending on August 26. Anything you missed will be archived on the Twitch channel embedded below.